Revolve Chch have a women’s-only night-time MTB ride at Bottle Lake Forest on Wed 12th Sep from 6.15pm. Bring your headlight and bike for a bit of fun! 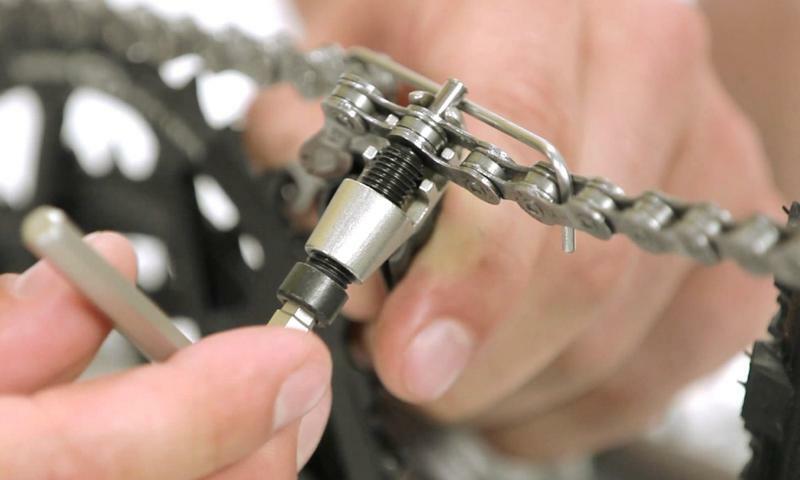 RAD Bikes continue to offer their twice-weekly bike fixup workshops at the Commons (Kilmore/Durham) every Sunday afternoon and Wednesday evening. If you want the chance to win some cool prizes from Chch Adventure Park, have a go at “Find the Bikes” throughout September. Solve the clues, hunt down the six bikes hidden around the city, and take some selfies with them to be in to win. But with October just around the corner, it’s time to start thinking about Biketober! Last year, Biketober Christchurch was a great success, providing over 60 events throughout the month for biking of all varieties (we even won an award for it…). The initial programme for the 2018 version is now out and there’s already about 40 events to tempt you. 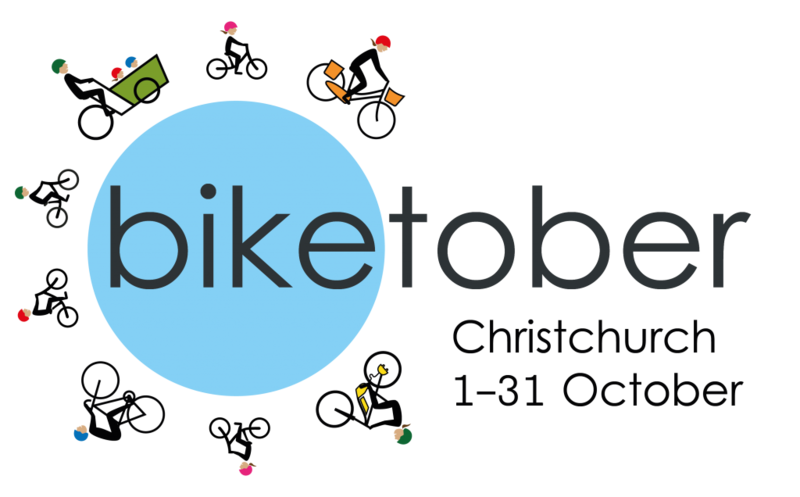 This year’s Biketober programme includes a great multi-ride opening event, Pedal into Spring (Oct 6), the second NZ Bike Expo (Oct 13-14), and the return of the Bike Passport with even more businesses to ride to and support. Not to mention heaps of other rides, workshops and social events. Keep an eye on the Biketober Facebook page too for regular competitions to enter. 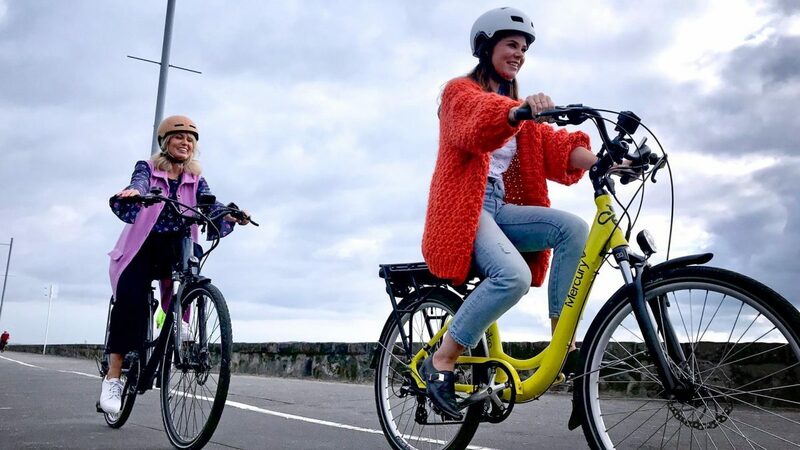 Don’t forget also to keep an eye on the new “People on Bikes” TV series, showing on TVNZ 1 every Sunday from 3.55pm – or watch it On Demand. Lots of scenic biking around the country so far and other interesting info – although is it just me wondering when they might show a bit of Christchurch…? Where are you biking this spring?